Combine the milk and chaser and bring to a boil. 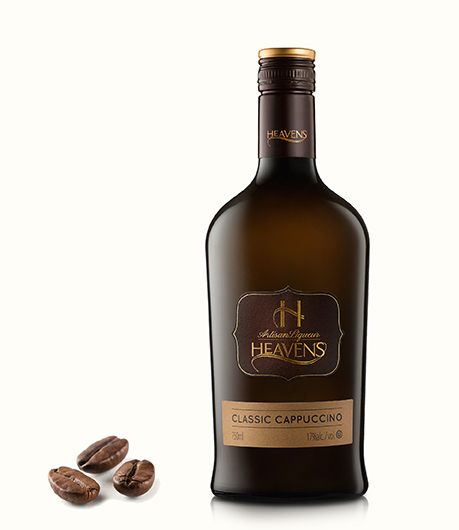 Whip the cream and sugar together, fold in the cappuccino liqueur. 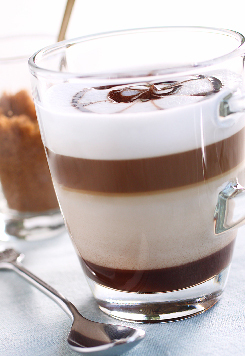 Pour the espresso in a coffee mug and top with liqueur cream.